Reducing the toxic load by detoxing your home and removing chemicals within your living environment is important for people following the GAPS Protocol. You will be surprised what a little vinegar and bicarbonate of soda can do to clean your home. 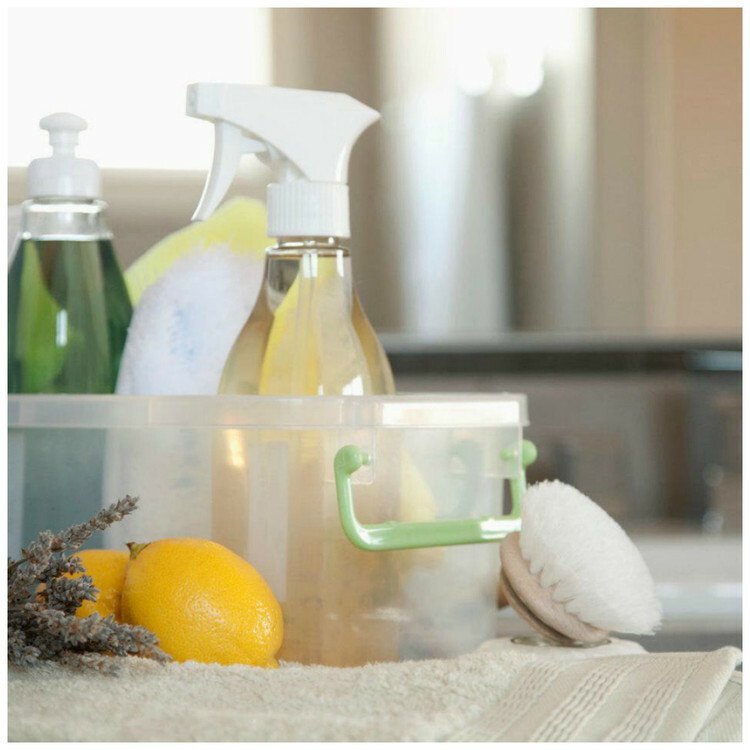 We encourage you to replace your chemical cleaning agents with non toxic cleaning agents. Other than vinegar and bicarbonate of soda as our main choice, here are a few extras that are safe to use around your home.